The expressive, abstract design features tonal hues in soft grey, black, tan and bronze. The relaxed feel of the hand-painted piece complements a paired back aesthetic. Combine with natural wood and exotic animal skin to mix textures and raw materials. Quintessa artwork can be commissioned and customised to suit your chosen colour scheme. The Q2 range requires a charge for custom artwork based on your samples. 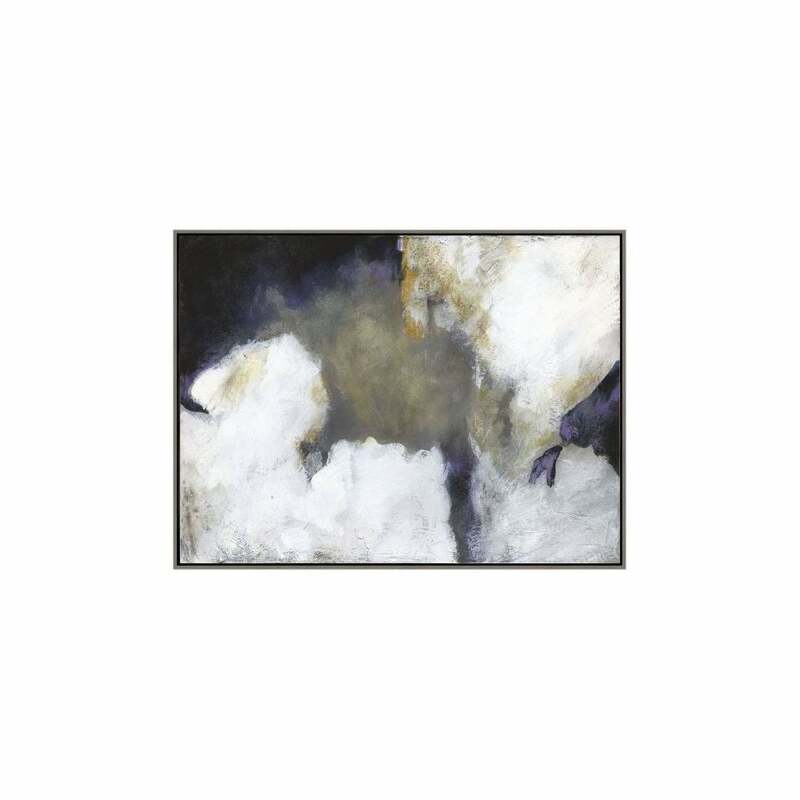 The art content is available in a range of deluxe, hand-made frame selections. Lypso is available to view in our showroom in Knutsford, Cheshire.